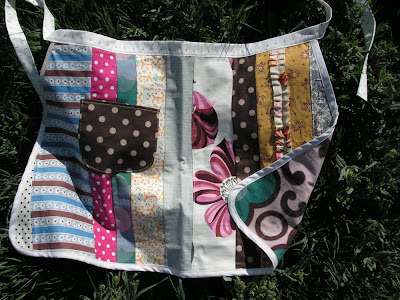 Aprons by Noelle O Designs- not just for farm work anymore, put one on anytime and up your sassy factor. 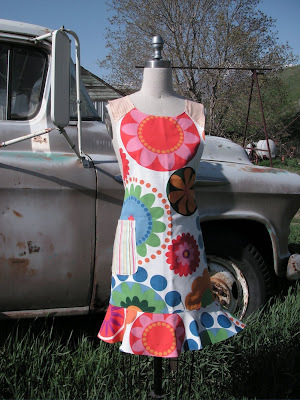 Show off that feminine and domestic pride. 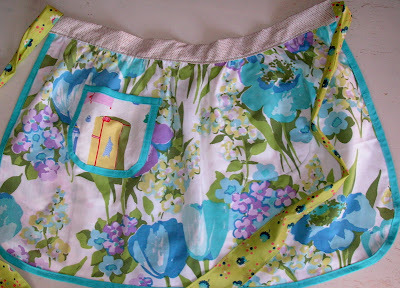 Ahhh... the reversible apron, always a clean, fresh side available for when the guests arrive. 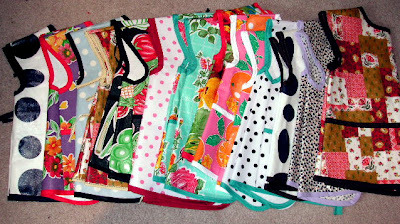 Here are a few goods for the show, if you want to sneak peek a few more..
You know what they say...aprons don't hold us back, they take us back. 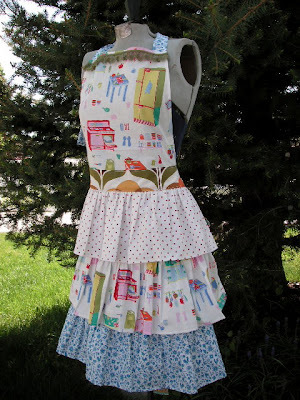 I wonder what they would say about reversible aprons? 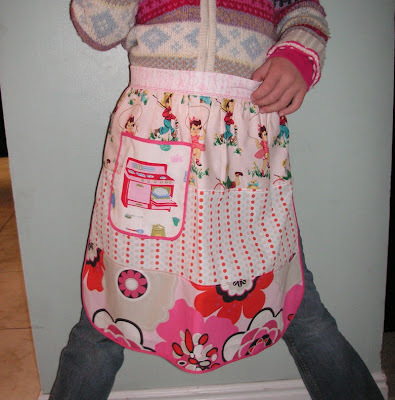 Or they just help you look really cute when you're helping out in the kitchen. 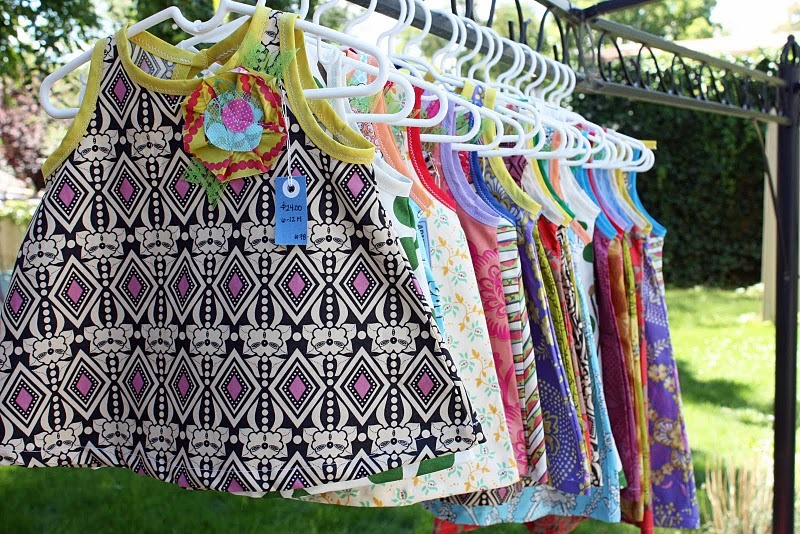 I made all of these smocks, while my children frolicked and played with their grandparents. 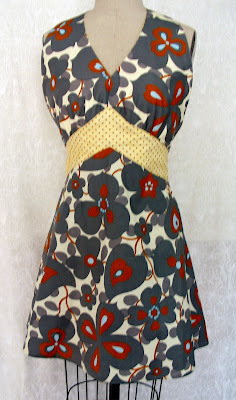 I decided to go with oilcloth in the smock department, because it makes them so easy to clean. 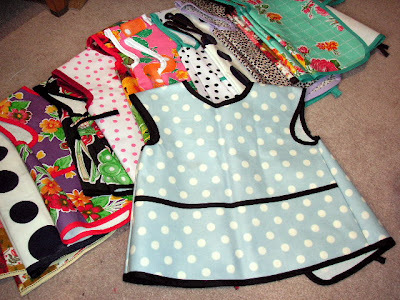 I have a few more cut out and ready to finish, and a few regularly shaped kid oilcloth aprons to stick in with the bunch. 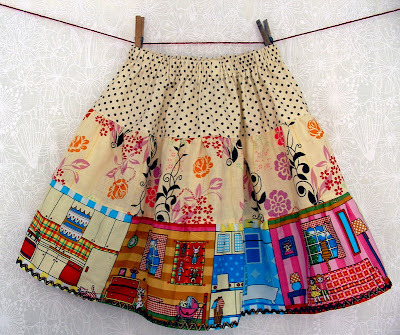 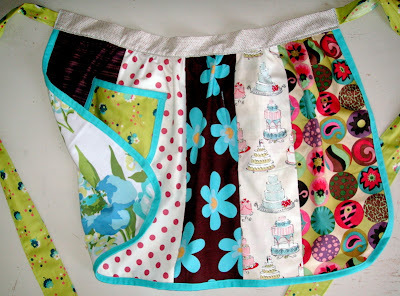 I need to finish quick so I can move along and have enough time to make big-girl aprons.